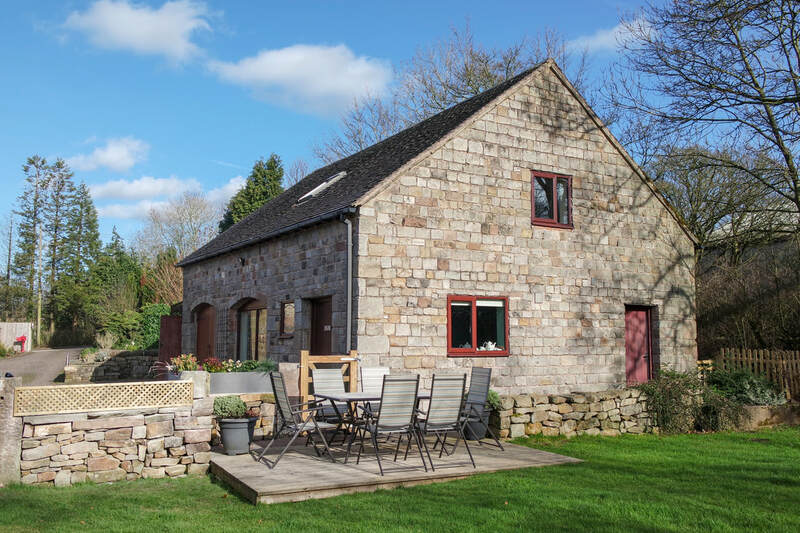 Welcome to Blackshaw Grange Holiday Cottages our *4 luxury accommodation set in the beautiful Peak District. 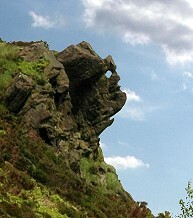 ​The Roaches is our 3 bedroomed detached cottage. ​Set apart from the main house and with plenty of parking space, it has an outside seating area and a large garden to relax and play. The kitchen is spacious and well equipped - including a full sized cooker, dishwasher, fridge, freezer, microwave, kettle and toaster. It also has a large stable door and a large window overlooking the garden. The open lounge / dining area is a relaxing area where families can be together, whether watching television (a 47 inch screen) or reading/playing board games etc. Tastefully decorated and comfy settees and an armchair. The second twin bedroom has bedside cabinets and a small wardrobe. 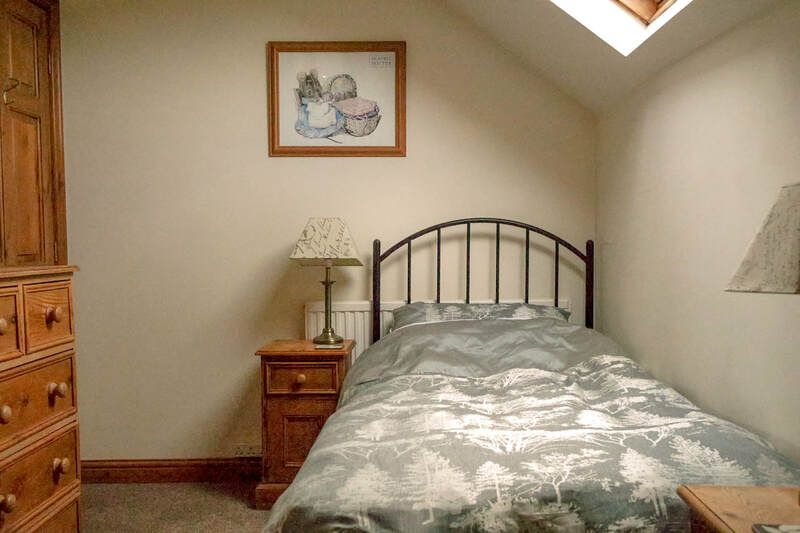 The second bedroom in The Winking Man is a single with small chest of drawers and wardrobe. There is a shower room with sink and toilet. We love this little cottage, it has a special feel and we love spending time in it. It has a beautiful private garden to the back of the property - and a picket fence which keeps pets secluded and safe during your holiday. Our dining and living area comes complete with 32"
tv and dvd player, comfy settee, traditional oak beams. We are Kevin and Carolyn Williams, a local couple who owned a successful corner shop in Leek. We moved to Blackshaw Grange with our family in 1997. 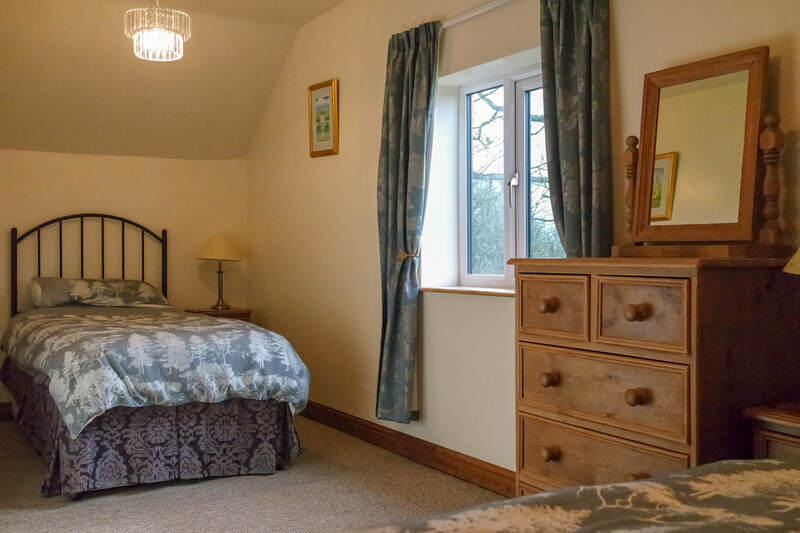 Over the years we have extensively upgraded and improved our cottages and work to keep a very high standard, which the Tourist Board have graded Four Stars.